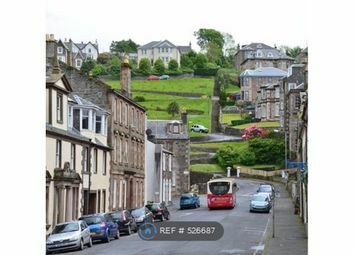 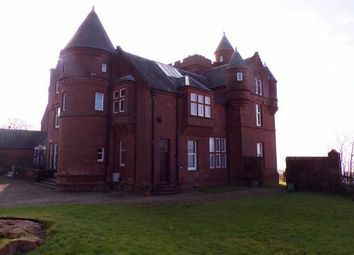 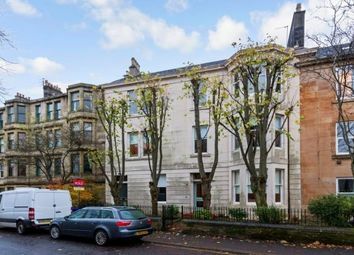 **Available May** Luxurious and highly sought after three bed unfurnished ground floor flat with breathtaking views across the Firth of Clyde. 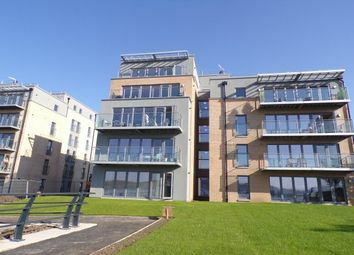 Main door flat situated on the front of Greenocks Esplanade offering stunning river views. 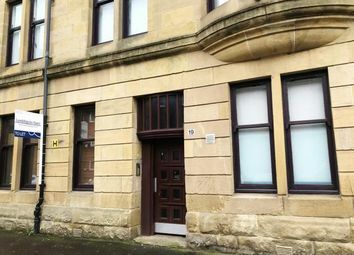 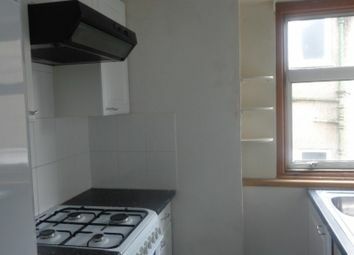 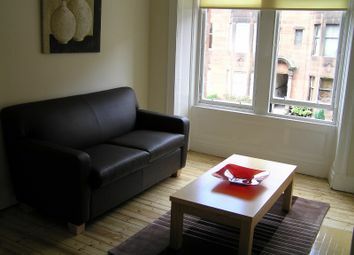 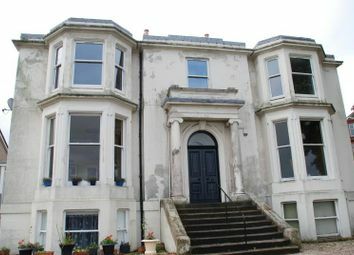 The property has off street parking, river views and gas central heating amongst its many benefits. 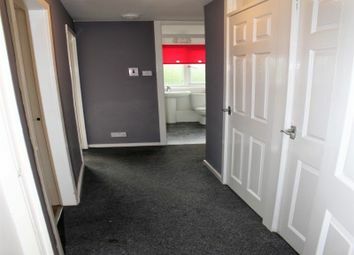 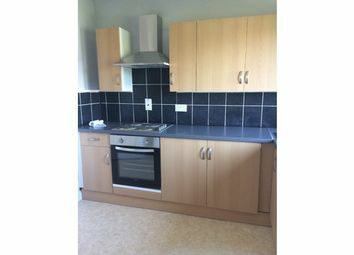 Rentlocally are delighted to bring this family home to the rental market which consists of three bedrooms, large, bright lounge, dining kitchen & family bathroom with shower over bath. 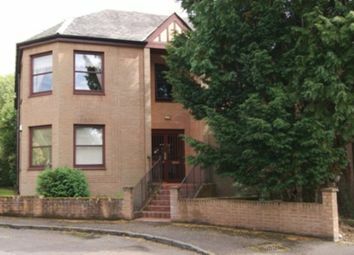 Drive way &, D/G & private garden. 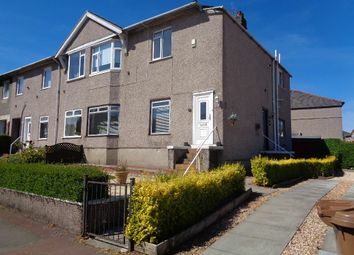 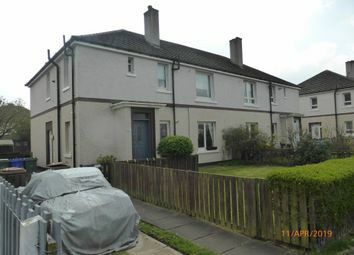 Completely refurbished 3 bed property in heart of Renfrew with close links to Queen Elizabeth Hospital. 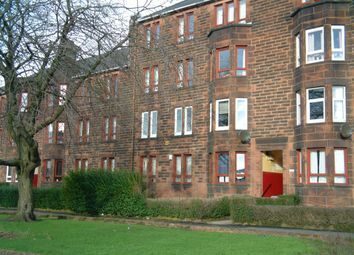 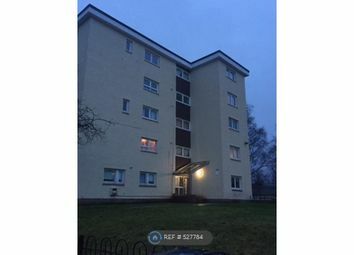 **available from 13th may** Immaculate 3 bedroom spacious apartment, offered on an unfurnished basis situated within a quiet residential locale in renfrew. 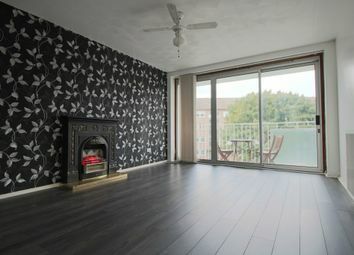 Situated in the beautiful Oakshaw conservation area, this stunning apartment occupies a preferred first floor location and boasts traditional proportions combined with a modern sense of design. 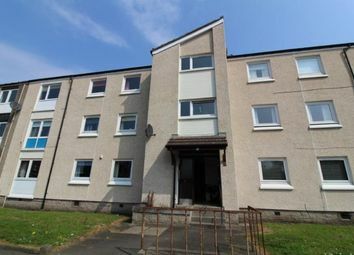 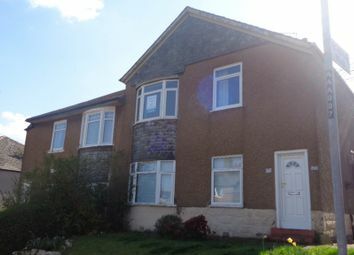 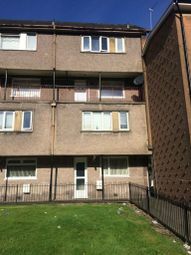 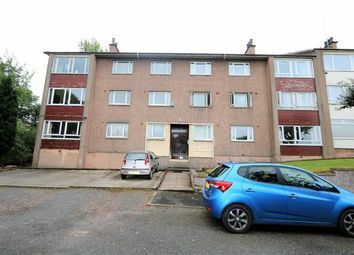 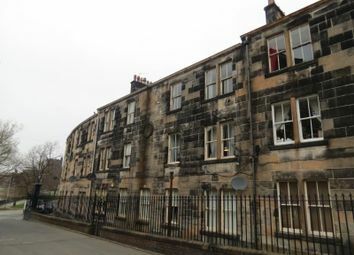 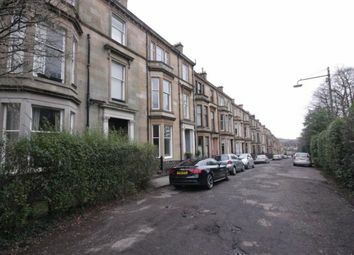 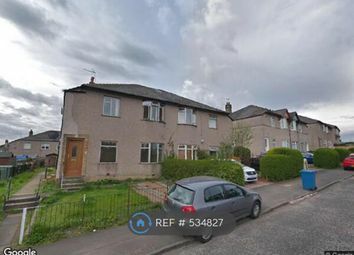 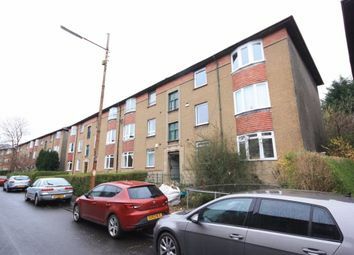 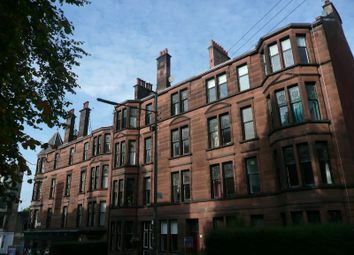 Tay Letting are delighted to bring to the market this well presented three bedroom elevated ground floor flat located in the popular Kelvindale area, available 21st may, unfurnished. 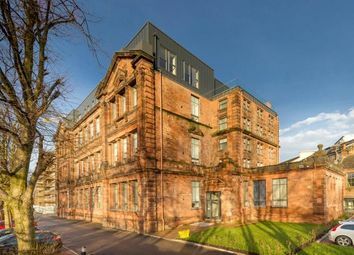 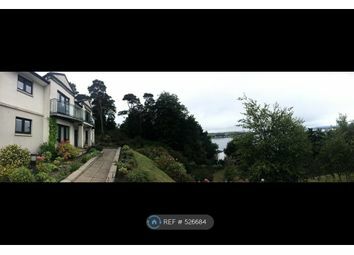 Tay Letting is thrilled to present this breath-taking penthouse apartment to the market within the extremely coveted Atrium development within the Broomhill area, available 25th may, furnished.